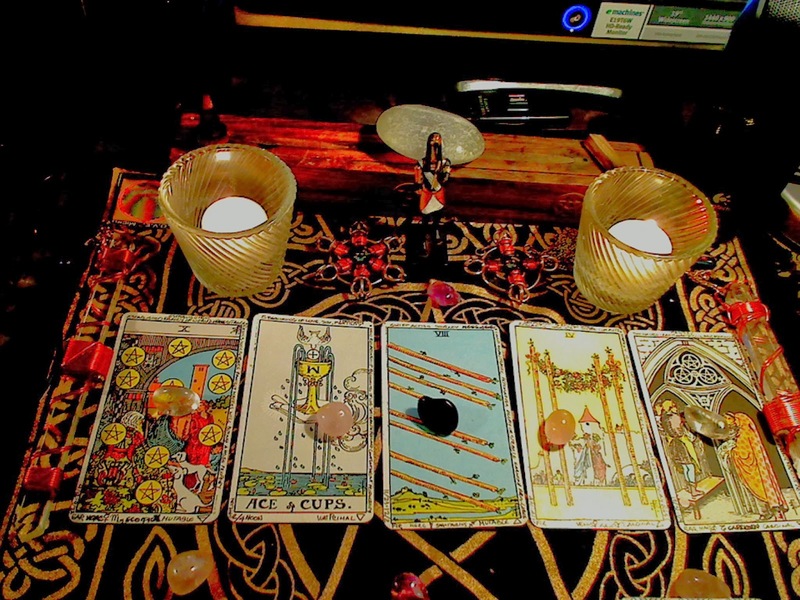 Question: Will I have a "Successful" Tarot Reading Practice? Been reading since I was 16, just turned "Pro" (started charging) last month. Answer to Yes/No Spread = "YES"! 3 of Pentacles - Mastery, new skill, success.